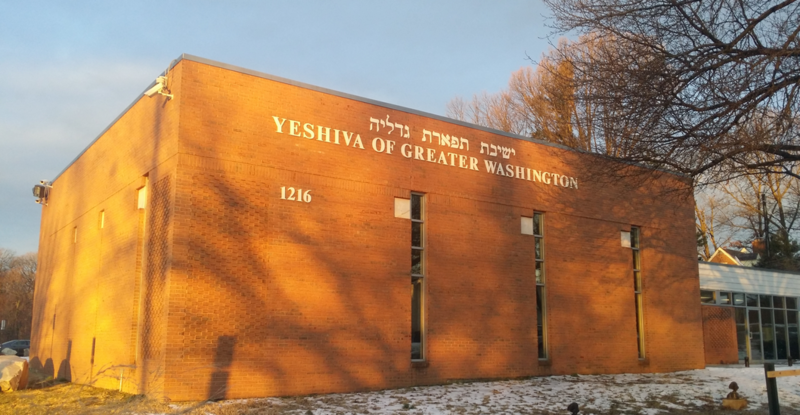 The Yeshiva of Greater Washington Beis Midrash program serves intelligent and mature talmidim who are focused on becoming serious bnei Torah, committed to making limud haTorah the major focus of their formative years. The Yeshiva Gedolah provides a quality three seder yeshiva education on par with larger yeshivos, together with the personalized interaction that only a smaller yeshiva can offer. The Yeshiva College Of The Nation's Capital program offers a nationally accredited Bachelor's in Talmudic Law (BTL). To earn this degree, a student must earn four years of Talmud study credits, two of which can be transferred from other accredited Yeshivos. Click here to view our 2017 - 2018 catalog. The Yeshiva offers a warm and unique atmosphere in which one's development can thrive, catering best to those who are self motivated in making learning their priority. University of Maryland University College (UMUC) and the Yeshiva College have an exclusive articulation agreement and is our primary college program. This program offers a full range of undergraduate degree programs with a schedule that allows our talmidim to still learn a full 1st and 2nd seder in yeshiva.